The ZYBO is the smallest (and most affordable!) 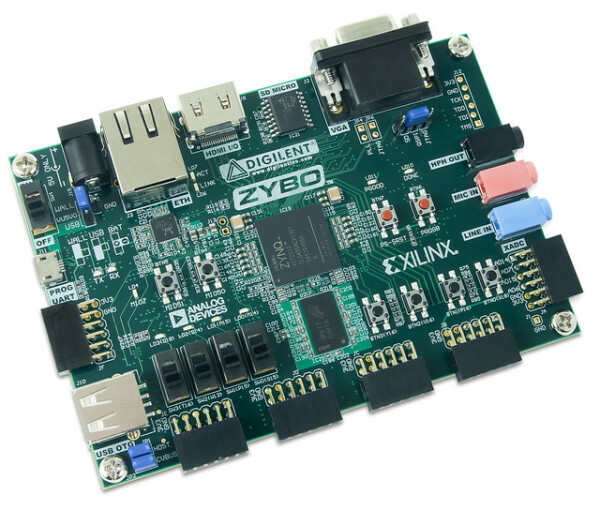 member of the Zynq family. The author of this Instructable mentioned how great it is that the IC, while functioning like a microcontroller, also has FPGA hardware (thereby using the same programmable logic). 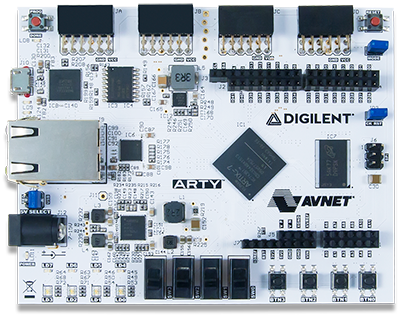 This allows “the user to create custom peripherals for the processing system,” says NielsS2. 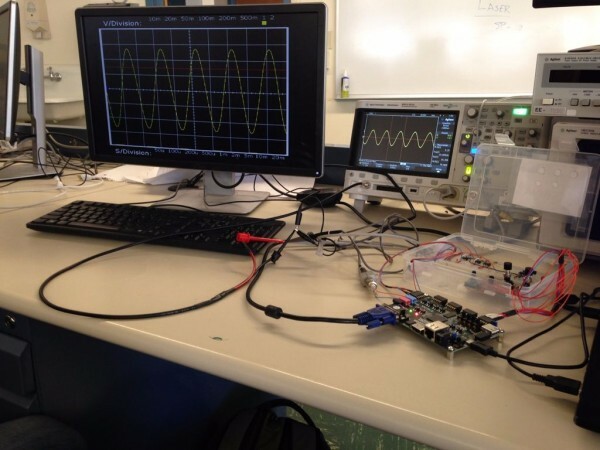 The oscilloscope is comprised of several features: an analog front end, an ADC buffer/trigger, user input processing, a video driver, and a processing system. 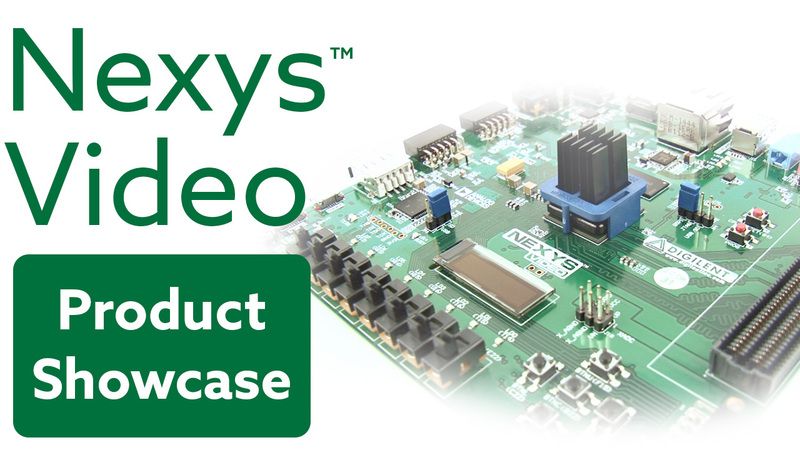 The ZYBO’s ports, inputs, and components work together to function as a standard 10:1 scope probe with an input voltage range between -10V and +10V. User input is given through the rotary encoder, and the digital oscilloscope uses a VGA monitor display. The completed digital oscilloscope with the ZYBO. Future additions to the project include vertical and horizontal offsets and improving the encoders! Check out the Instructable and let us know what you think.